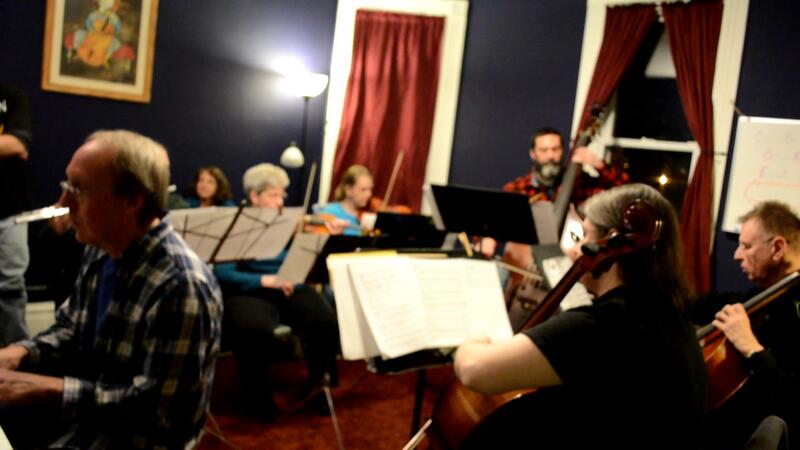 At the Open Rehearsal on Thursday, February 2 CelloBrationS played Vivaldi. Thanks to Max, if you missed it, you can listen here. This entry was posted in cellobrations, Photo Album, video scrapbook and tagged Beaver PA, chamber music, Sonata 1, Vivaldi. Bookmark the permalink.